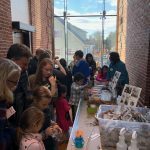 2018 was a busy year for Green Needham, with the Earth Day launch of its GO GREEN Needham Campaign to encourage local businesses, schools, organizations, houses of worship, and the Town government to take next steps toward sustainability. 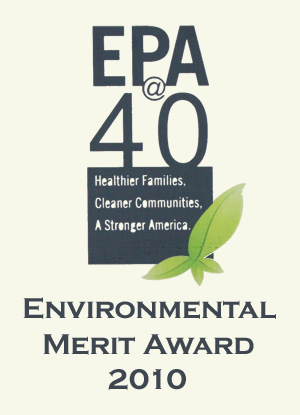 Green Needham also continued its efforts to improve the energy efficiency of Needham homes and to reduce the use of single-use plastic bags. GO GREEN Needham Campaign participants committed to efforts to improve recycling, lower waste, and reduce energy use. Commitments ranged from small actions such as eliminating the use of straws, to larger actions such as major lighting retrofits or creating a Sustainable Practices Policy. 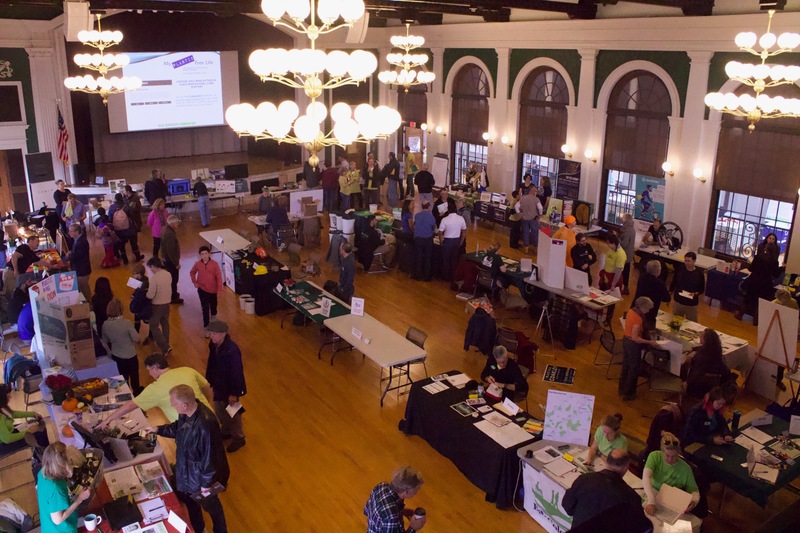 The November 10th GO GREEN Needham Expo, a sustainability fair co-sponsored by Green Needham and the League of Women Voters, was a highlight of the year and attracted over 400 visitors. 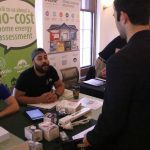 The 29 exhibitors represented a wide variety of fields, from electric cars to home composting to solar panel installation. 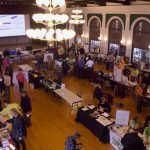 Other exhibitors included the Town of Needham, the Needham Community Farm, Needham Bikes, and several state environmental groups. 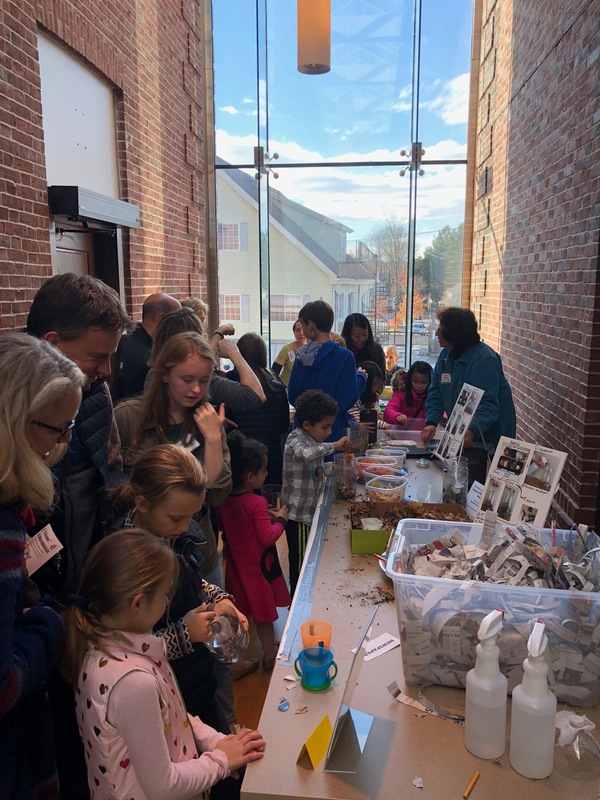 With children’s activities and lectures and exhibits for adults, everyone learned something about how to live more sustainably, and, we hope, were inspired to take personal action. A “Plastic Bag Ban,” an initiative to reduce the use of single-use plastic bags in Needham, was started by Needham High School students in 2016. 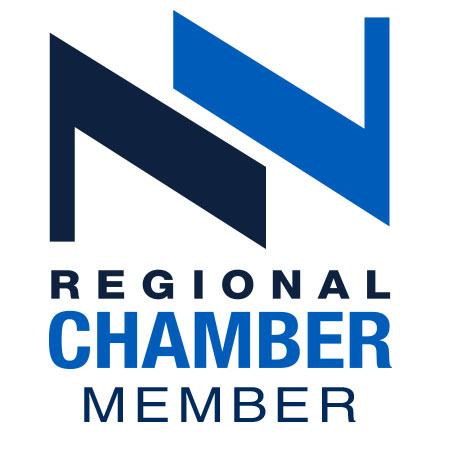 Our advocacy with the Select Board led to their taking up the issue in 2018, resulting in a “voluntary ban” covering Needham’s large retailers. The voluntary program was fully implemented in Jan. 2019, with all eight stores now in compliance with the voluntary ban. Needham is among the 80 Massachusetts cities and towns with various types of bans. In addition to a significant reduction in single-use plastic bags being distributed, we hope the ban will raise consumer awareness about this issue, and encourage us all to bring re-useable bags with us when shopping. As part of this effort, and with the help of Green Needham’s Plastic Bag Team, the Town purchased and distributed 10,000 re-usable bags. All of our neighboring towns, and 68% of the State’s cities/towns, are already Green Communities. Encouraging more residential solar. We are exploring the possibility of a second Solarize program. Yes, Solarize Needham helped 160 Needham residents add solar arrays in 2014. With 450 systems now installed, many more residents can look at a neighbor’s house and ask, “why shouldn’t I do that?” A second Solarize program could make it easier for many additional Needham residents to install solar, adding more green energy to the grid. 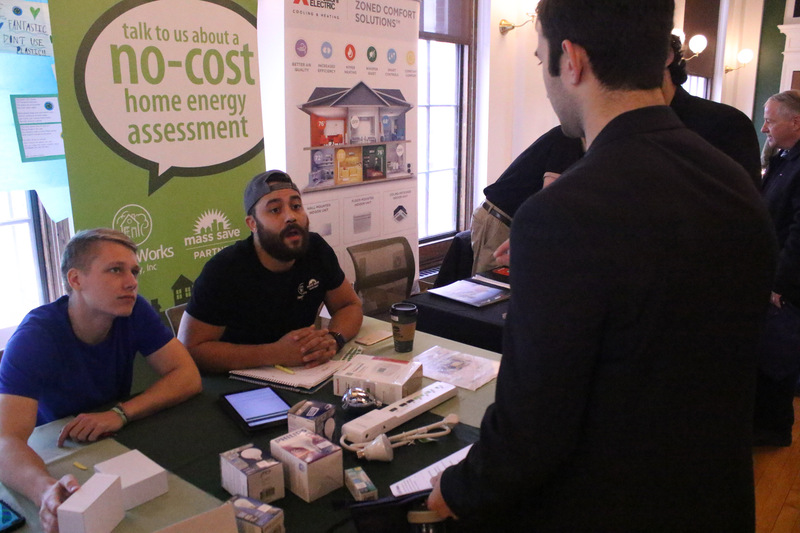 We may pair the Solarize program with a companion program promoting heat pumps, an efficient heating/cooling solution that uses electricity instead of gas or oil, and may be a good fit for some homeowners. Informing ourselves and others. One of our core missions is education about climate change, and how to live more sustainably. We hope to organize programs – events, talks, or films – that convey the extreme urgency of climate action and emphasize the opportunity offered by solutions available now. Legislative advocacy. Massachusetts’ two-year legislative term began in January. Proposed legislation from both houses of the legislature and from the Governor seeks to accelerate Massachusetts’ response to climate change and our transition to a clean energy economy. Check out our Legislative and Policy Advocacy page to keep informed about important energy bills. We have a strong working relationship with our representative, Denise Garlick, on energy and environmental issues. Our returning Senator, Mike Rush, and our new Senator, Needham’s Becca Rausch, are both supporters on these issues. We will expand our direct engagement with all three of our Legislators. 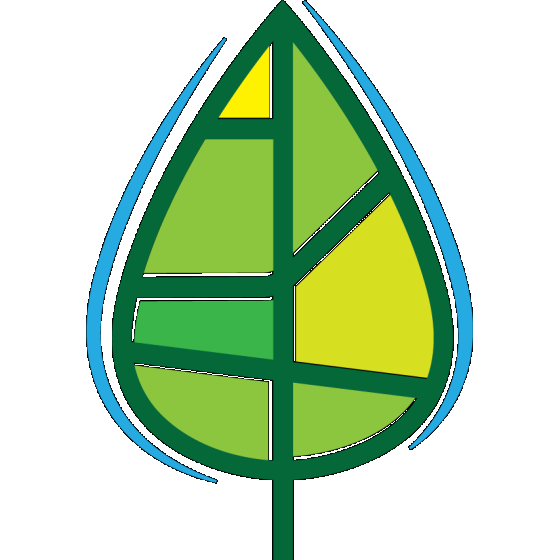 As a member of Mass Power Forward, a coalition of 200 Massachusetts organizations committed to clean energy, we will continue to advocate collectively for important environmental bills that address climate change and lead to a just transition to renewable energy.